The Solid-State Electronics Lab Addition and Renovation Project is 37,000-gross-square-foot addition and a 4,700-gross-square-foot renovation. The addition will have three floors and consist of approximately 17,000 net square feet of space housing a clean room, chemical storage and support space for the College of Engineering. The project includes state-of-the-art exhaust systems, air monitoring and control systems. 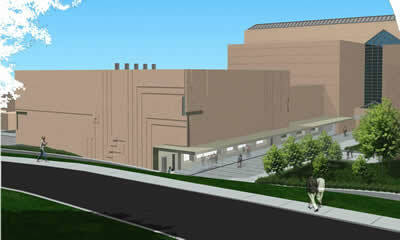 Portions of the existing lab will be renovated to house a wet lab, new entry, and support space.